Buy your ticket now before the time runs out! L.B the agency is a model/ event management agency dedicated in promoting and developing talents in the expanding Finnish commercial market. L.B uses modelling and talents as tools to create a hub for networking where different businesses and talents meet to encourage diversity. L.B the Agency was born with the idea to create a talent– agency – client platform in Eastern Finland. Our teams’ experience and expertise allows us to provide high quality and tailored service. Representing, fulfilling dreams and delighting our customer’s needs. L.B the Agency has an excellent track record for honesty, success, reliability, creativity and attention to detail. The L.B Agency is a `one-stop-talent agency´; we book model talents of all ages, ethnicities and nationalities and market them directly to clients. We also build portfolios for our talents and provide them with the necessary basic training in readiness for our clients’ expectations. Our team maintains a close relationship with our talents allowing us to us to match their skills with our client's needs and goals. Our main aim is to exceed our clients’ expectations in regards to all their event needs and requirements. We focus on creating long-term trusted partner relationships. Our team’s diverse backgrounds, creativity and a focus on internationality differentiates us from the competition. We are keen on delivering unique, educativesuccessful,stress free and yet memorable events. We offer marketing consultancy services to companies and individuals by creating and implementing marketing strategies centered to the core of the particular field. 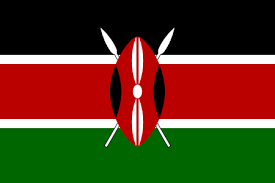 internationally providing a good platform for our clients. creativity, uniqueness, internationality and diversity. Aisti reveals diversity through fashion, food, music and dance. Our focus was to provide our customers with variety, diversity and internationality and we delivered just that. Aisti ‘s main sponsor is Savonia AMK and collaborates with students with the aim of providing a learning and practice opportunity. 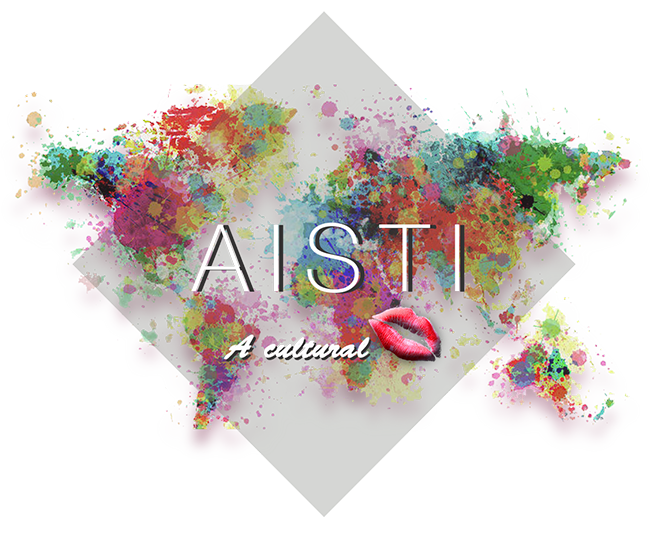 Watch out for Aisti –a cultural kiss 2019. Market opportunity event (Mahdollisuksien), Aisti fashion show 2018. That's How It Started in 2016! The image gallery of Aisti - a cultural kiss 2017 held in Opistotie Campus of Savonia University of Applied Sciences. Outstanding Fashion Show, Talents from all over the world, and food of different cultures. The most of the featured sponsors will have a special offers and discounts for Aisti guests only. Stay tuned! The great mix of fashion, food, cultures, and performances under the one roof. Baddest Dolls Twerk Dance, Aurelia Runway Collection, & Showcase. Appreciation and vote of thanks to entire guests, sponsors, and the team. Red Carper Session! 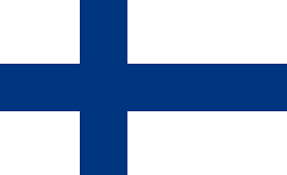 This year Aisti - a cultural kiss will be held at Opistotie Campus of Savonia UAS that you can find by following address: Opistotie 2, Kuopio. The great central location and easy accessibility to the city centre taking only couple of minutes by walk. The long fashion runaway, open spaces for food representation, performance areas, and more await you at Aisti 2018. The student atmosphere welcoming all continents, nations, and different people to the event of cultural kiss, Aisti. L.B the Agency is interested in a diversity of talents, ´Real people’. No specific body measurements (Height/Weight), no previous experience or portfolio needed though, if you have a ready one, it is an added advantage. Male and female talents of all ages from children to senior citizens, different sizes, and of diverse ethnicities are welcome to join L.B the Agency. L.B offers you the platform to begin your talent development and expansion journey. Our members are furnished with the ideal training , mentorship, motivational and guidance sessions through our workshops. We pride in creating reputable talents and promoting them to our partners and networks locally and internationally. Stay tuned to never miss our events and updates. Oops! Something went wrong, try again please.